It’s easier to find fried plantains than a good corned beef sandwich. Cricket and soccer leagues flourish in the parks; on the radio, DJs play reggae, salsa and soca. 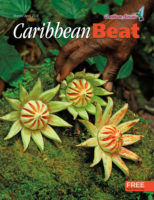 Supermarkets sell boniato and guava, malanga and sapote and yuca; restaurants serve ginger beer and griller, jerk chicken and palomilla steak. You can buy Jamaican and Trinidadian newspapers on the news-stands. 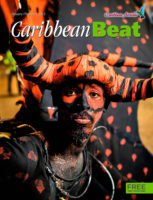 Greater Miami is the Caribbean’s metropolitan melting-pot and meeting-place. 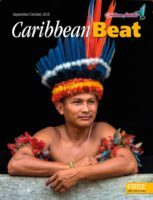 Of its two million people, more than 40 percent-over 800,000 people-came from the Caribbean or have their roots in the region. Over half a million are Cuban; close to 200,000 are Haitian. 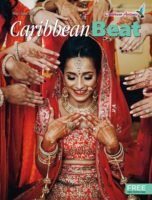 Jamaica, Puerto Rico and the Dominican Republic have large communities in Miami, and it would be hard to name a Caribbean island that is not represented. So Miami, perched on the tip of the North American continent, leans in spirit towards the south; and the Caribbean also leans a bit towards Miami. 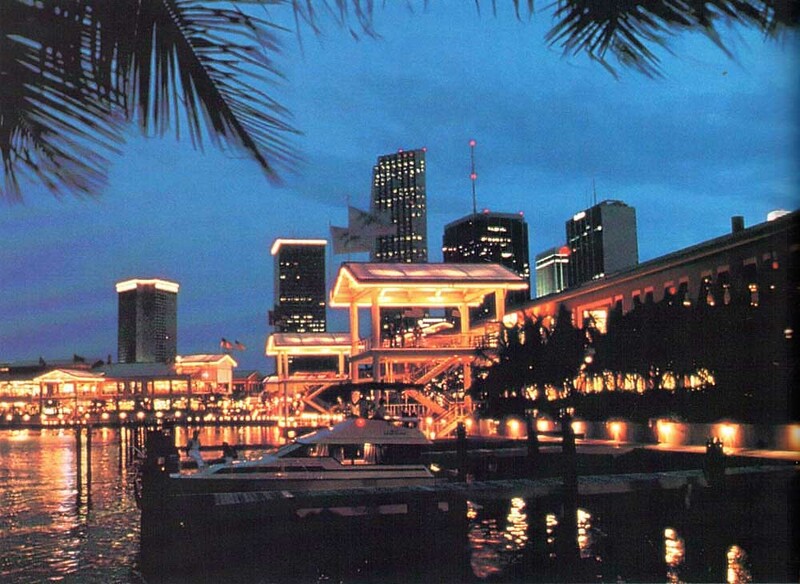 As a shopping centre, a gateway to the United States, a business centre, Miami figures large in Caribbean consciousness. For almost two decades, political and economic leaders from across the region have converged on Miami each November for the Miami Conference on the Caribbean, an annual symposium tad trade exposition. 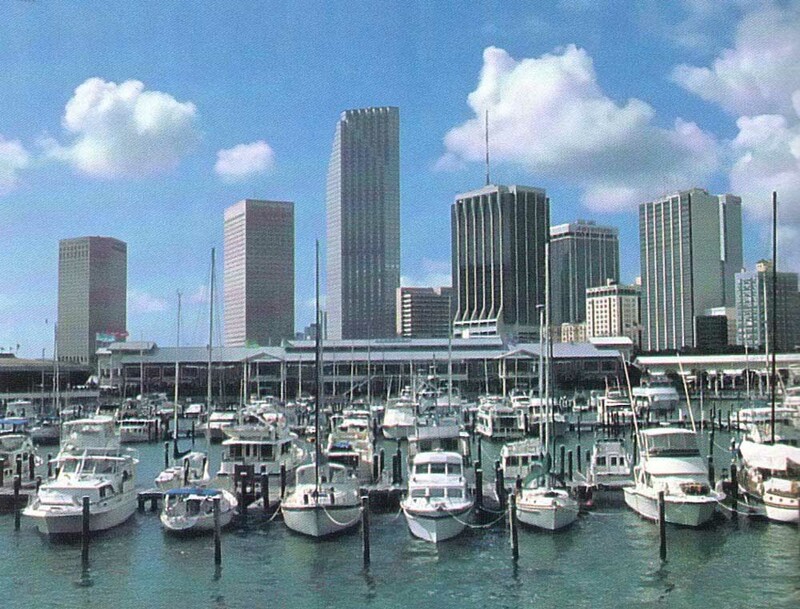 The offices of some 40 foreign banks and more than a dozen US banks engaged in offshore activities under the Edge Act have made Miami’s financial district along Brickell Avenue one of the world’s foremost international banking centres. 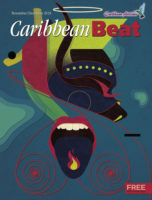 The Caribbean and Latin American headquarters of more than 100 multinational companies are in Greater Miami, many of them clustered around Coral Gables, the upscale south-western suburb, or near Miami International Airport, a major hub for Carribean flights. 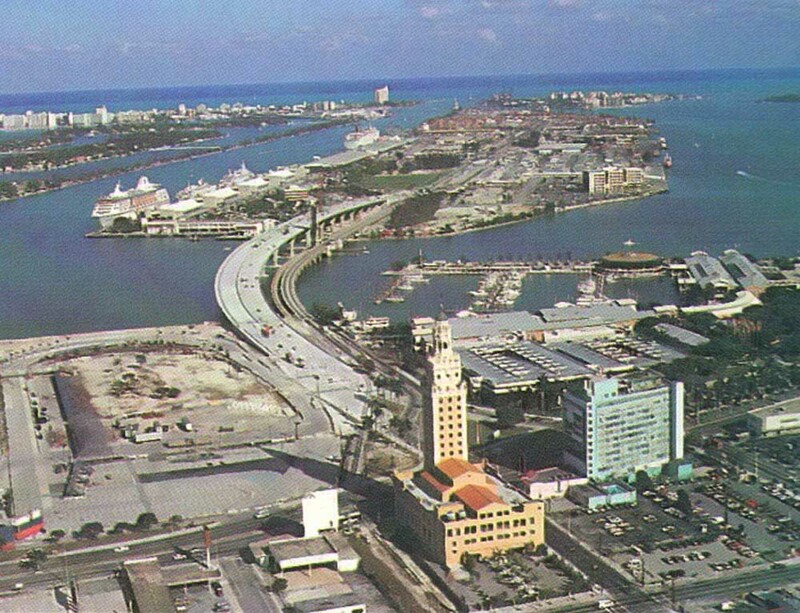 Caribbean and Latin American companies also see Miami as a gateway to North American sales, making good use of the Port of Miami and the Miami Free Zone. But it is shopping that brings many Caribbean visitors to Miami. 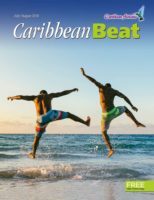 The specialty stores and shopping malls offer a diversity of goods hard to match elsewhere in the Caribbean and Latin America, at attractive prices. The downtown import-export district has hundreds of small shops along Flagler Street and adjoining streets, many of them tucked into small arcades and mini-malls. The first language is often Spanish or Portuguese, but most speak enough English to haggle over price. Popular product lines include auto parts, clothing, electronic and photographic equipment, jewellery, medical supplies and sporting goods. Of more than a dozen malls in the Greater Miami area, two are a short cab ride from Flagler Street: Bayside Marketplace, with 140 shops, and Omni International Mall, with 125 shops and two large department stores. South Florida’s first factory outlet mall, Sawgrass Mills, whose alligator-shaped building houses 225 stores and sprawls across 70 acres, is about an hour’s drive north from downtown Miami; shuttle buses bring shoppers there from Miami Beach hotels. 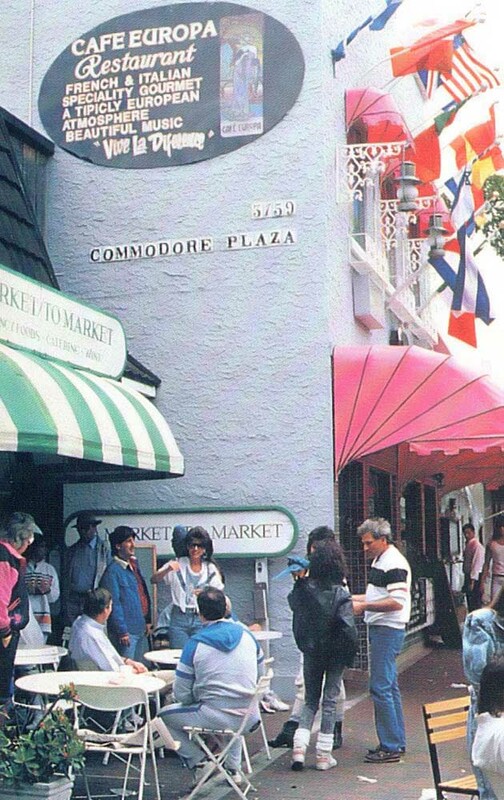 To the south, Coconut Grove, the historic village absorbed into Miami in the 1920s, is one of the most attractive areas for shopping, dining and entertainment in a festive open-air setting. In the heart of the Grove are four square blocks of stores and sidewalk cafes, live drama at the Coconut Grove Playhouse, and two notable malls. Cocowalk, with a multi-screen movie theatre and about 25 stores and restaurants, caters to a sophisticated middle-class clientele, while the posh Mayfair Shops have about 50 stores, including exclusive art galleries and designer clothing shops. At Bal Harbour Shops, you are welcomed by parking attendants dressed as Bahamian gendarmes. Only Fifth and Madison Avenues in New York City have more high-fashion shops than this two-level, 15-acre mall; its 100 elegant stores and specialty boutiques include F.A.O. Schwarz (an expensive toy store), the largest Saks Fifth Avenue store in Florida, the first Neiman-Marcus department store outside Texas, and the first U.S. shop opened by Fendi (an Italian leather-goods firm). But Miami isn’t totally preoccupied with buying and selling. The community has two fine symphony orchestras, critically-acclaimed opera and ballet companies, and a trio of art museums. 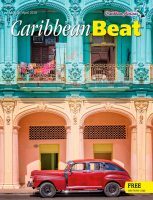 The Florida Philharmonic Orchestra, led by English maestro James Judd, plays in Gusman Cultural Centre downtown and in other locations from Palm Beach to the Florida Keys. The New World Symphony, a 90-member national training orchestra directed by Michael Tilson Thomas, who works extensively in Britain as director of the London Symphony Orchestra, performs in Gusman Cultural Centre and in Lincoln Theatre on Miami Beach. The Greater Miami Opera and Miami City Ballet both perform at Dade County Auditorium, west of downtown on Flagler Street. The 1993 opera season features four popular operas including Carmen and La Traviata, and the ballet’s repertoire often includes works choreographed by the legendary George Balanchine. The largest of the art museums, the Centre for the Fine Arts, has no permanent collection but hosts a succession of major travelling exhibitions. The Bass Museum of Art on Miami Beach is staging a series of shows with Hispanic themes under the umbrella title ’92 Discovery of America Quincentennial. The Lowe Art Museum, on the University of Miami campus in Coral Gables, has a permanent collection strong in Renaissance and Baroque art, American paintings, African and Latin American art (including a large Pre-Columbian collection), and Navajo and Pueblo Indian textiles and baskets. Miami’s new Black Heritage Museum (open weekdays 11 a.m.-4 p.m., weekends 1-4 p.m.) occupies a tiny retail storefront in Miracle Center Mall, a three-storey shopping centre east of Miracle Mile on Coral Way. The main display changes monthly, and the permanent collection includes African art, books and documents, dolls, hand-crafted furniture, sculpture, textiles, and a display of Florida civil rights sit-in memorabilia. 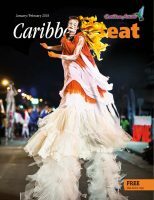 • The annual Miami Book Fair International and Street Fair (November 8-14), which brings authors, sellers and buyers of books to the downtown campus of Miami- Dade Community College. Many of Greater Miami’s tourist attractions feature tropical animals and plants. Metrozoo, with its three miles of walkways, a monorail, and 2,800 animals will be closed until 1993. 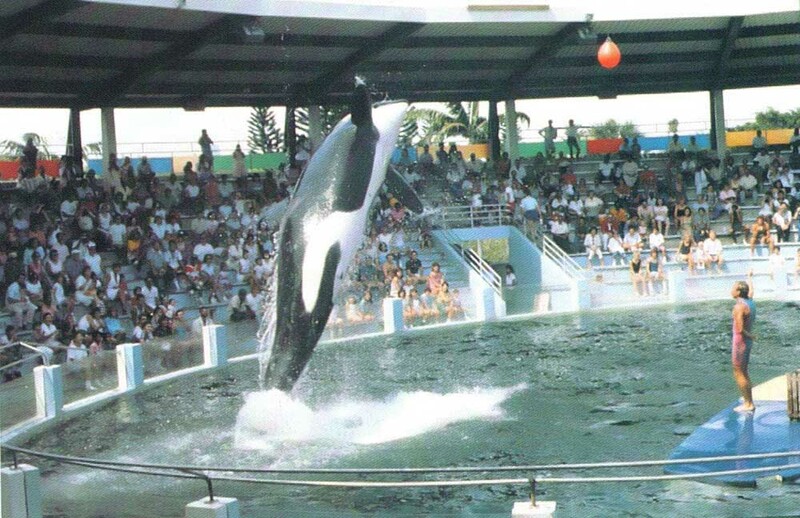 But Monkey Jungle, Parrot Jungle & Gardens, and Miami Seaquarium should all be open by November 1992; they feature performing animals and have breeding programmes for endangered species. The 83-acre Fairchild Tropical Gardens has already re-opened; it has one of the world’s largest collections of tropical plants-more than 5,000 different kinds, including 600 varieties of palms. 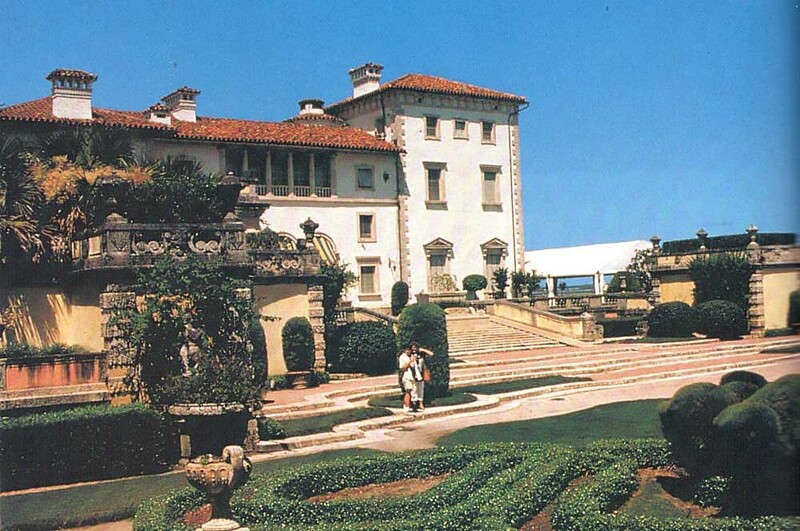 Foremost among architectural attractions is Villa Vizcay Museum and Gardens, due to re-open in November 1992; this 34-room Italian Renaissance-style mansion was built in 1912- 1916 by Chicago industrialist James Deering. He filled it with a opulent collection of European furniture, paintings, sculpture and other decorative arts objects. A very different style of architecture, Art Deco, dominates the historic district of Miami Beach. From 6th to 23rd Streets and Ocean Drive to Lenox Court, hundreds , small hotels and homes were built in this colourful, streamlined style in the 1920s and 1930s. Today, elderly retirees share the neighbourhood with European models and beach loving yuppies. Miami has some of the most creative cuisine in the Americas, a blending of traditional North American and European styles with tropical vegetables and fruits familiar to Caribbean cooking. What culinary professionals call New Florida fare is really a renewed interest in tropical foods. 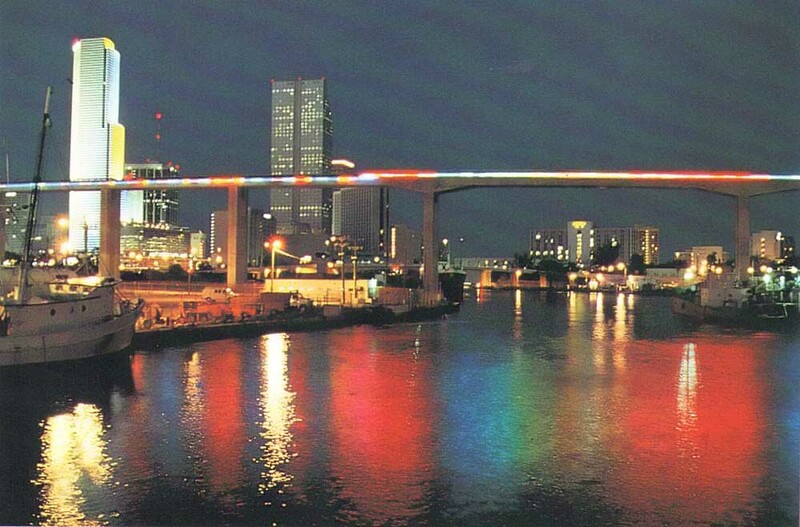 And if Miami enjoys its food, it is just as keen to work off the calories on the sports-field. You can cheer on the Miami Heat basketball team and the Miami Dolphins football team (and, from the first pitch next April, the Florida Marlins base bailers) , or work out on the golf links or in the water. Greater Miami’s 20 golf courses include the 6,939-yard, par-72 “Blue Monster” at the Doral Resort and Country Club, site of the annual Doral Ryder Open PGA Tournament; and the 7,070-yard, par-72 Biscayne Golf Links on Key Biscayne, a public course set in a tropical hardwood forest on the margin of Biscayne Bay. And there is unlimited good swimming. 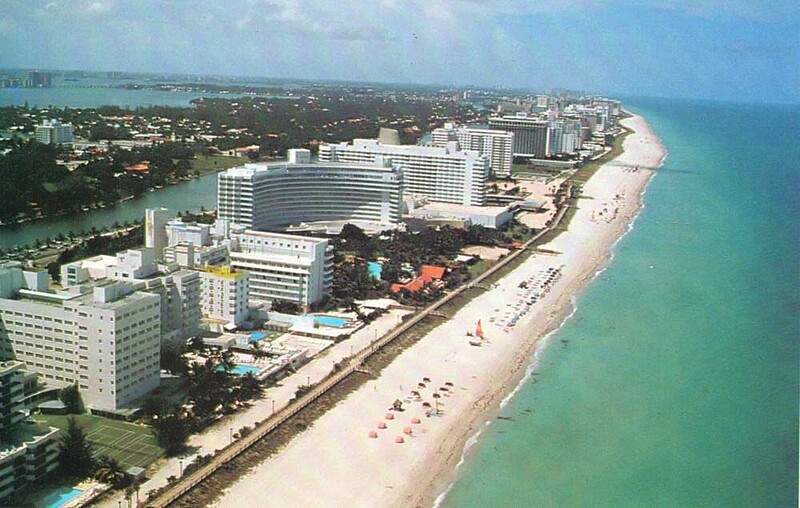 Sandy beaches run for eighteen and a half miles along the Atlantic coast- 15 miles from the Dade County line south to Government Cut on Miami Beach, and three and a half miles on Key Biscayne. There are small beaches with enclosed tidal lagoons ideal for children at Matheson Hammock Park and Homestead Bayfront Park. One of Greater Miami’s best-kept sports secrets is wreck- diving. Since 1981, Metropolitan Dade County’s Department of Environmental Resources Management has sunk over 30 ships more than 100 feet long. “The 118-foot steel tug Orion was sunk in 95 feet of water in 1981,” says Ben Mostkoff, who coordinates the programme. American impressionist paintings: March 6-May 9, 1993.